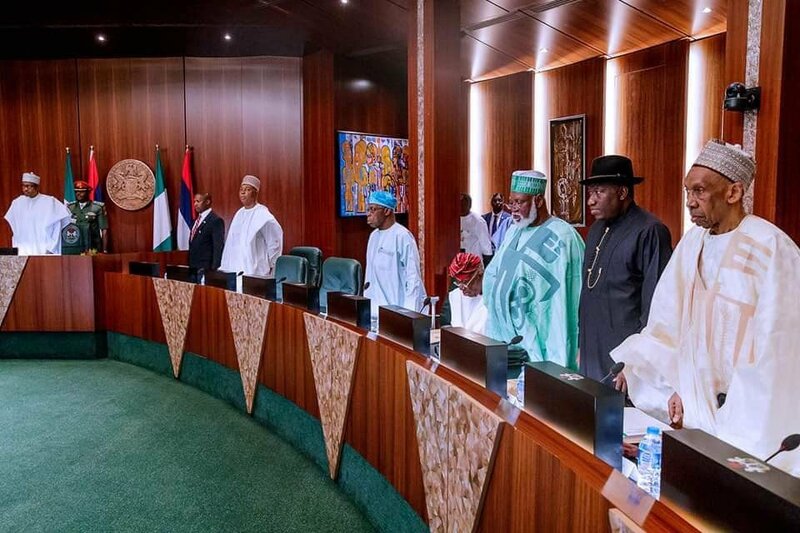 The National Council of State has pegged the national minimum wage at N27,000 for states and the private sector. The council also pegged N30,000 as the minimum wage for federal workers. The council’s meeting held at the Presidential Villa, Abuja and was presided by President Muhammadu Buhari on Tuesday. The labour minister, Chris Ngige, briefed State House correspondents at the end of the meeting. Mr Ngige said the council also approved frequency of review of five years for the minimum wage. It also approved exemptions for establishments that are not employing up to 25 persons. 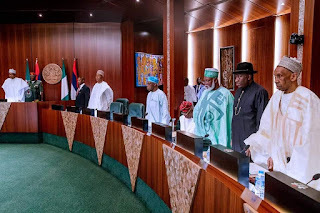 He said the national minimum wage bill will be transmitted to the National Assembly before the close of work on Wednesday as agreed with organised labour.